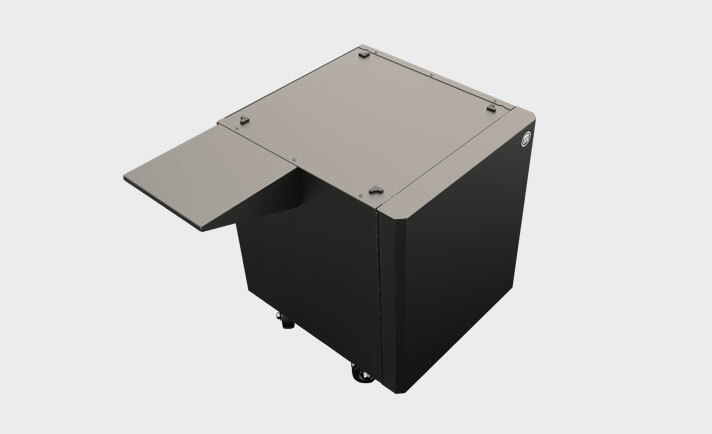 The MakerBot Cart provides convenient mobility for your MakerBot Z18 3D Printer and storage for its accessories. 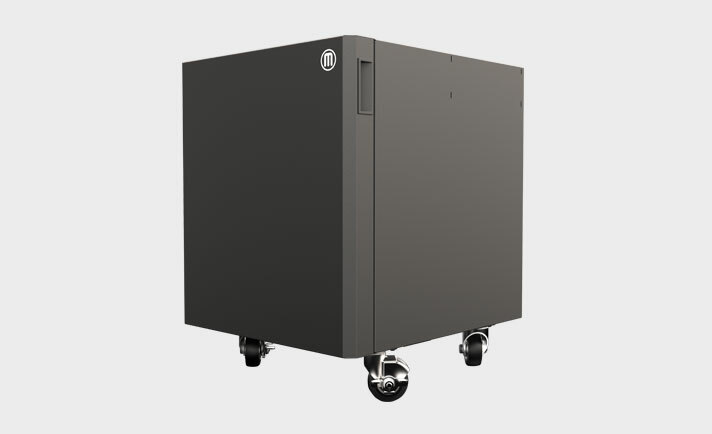 Designed to support the weight of the Z18, the cart allows you to easily access your printer or move it. The cart can be moved on its four casters, so you don't have to pick it up. 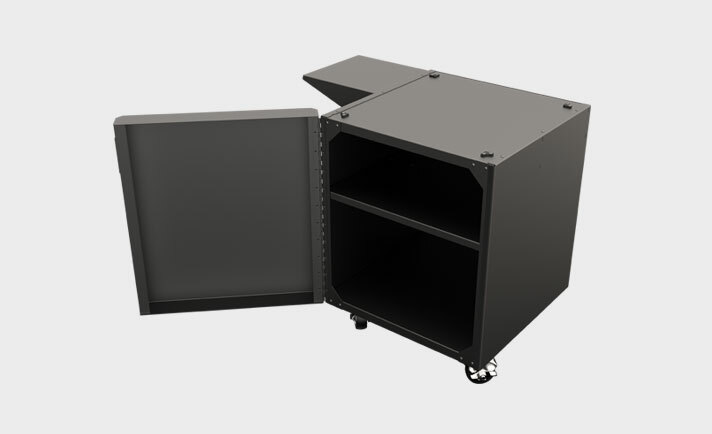 Inside, you can also store filament and 3D printing accessories.